If you are new to electric vehicles (EVs) or plug-in hybrid electric vehicles (PHEVs), these pages are a good place to start! EV – sometimes also known as a BEV (battery EV); these cars are powered solely by a battery – the only way to recharge them is to use a suitable EVSE. PHEV – there are sub-types of PHEV, but generally speaking, the genre can be defined as cars that can travel solely on electric power for anywhere from 10 – 80 km. They include a gasoline engine as well, which will kick-in when the vehicle needs extra power, more range, or it is pretty cold outside. 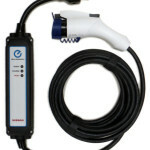 EVSE – electric vehicle supply equipment. Not much more helpful even when spelled out, is it! 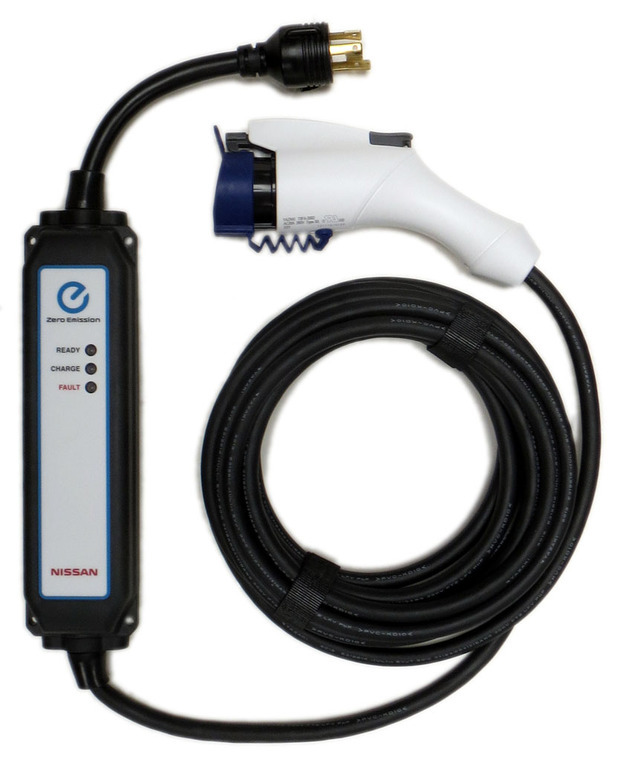 The EVSE is more commonly referred to as a ‘charger’, but that terminology is not correct – the charger is actually included in the car, the EVSE is just the ‘stuff’ that transfers electricity to your car. Now head over to the Charging, Available EVs in Canada, Benefits of EVs or Resources page to learn more.